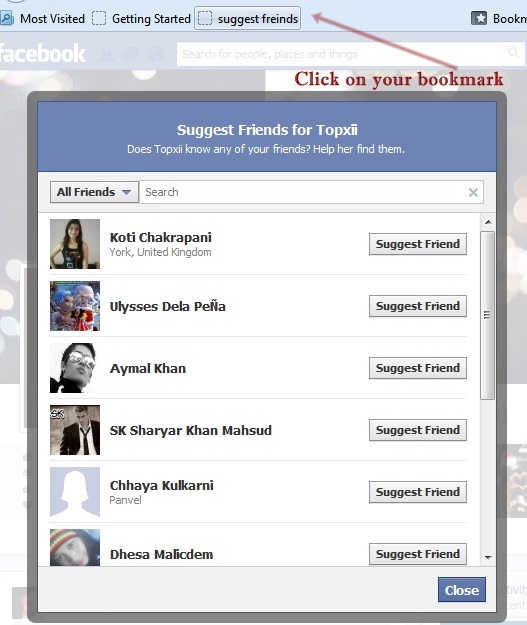 How to suggest all friends on facebook? 2. 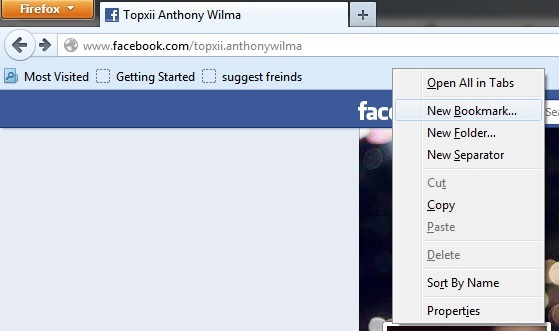 Right click on bookmarks toolbar and click new Tool bar. 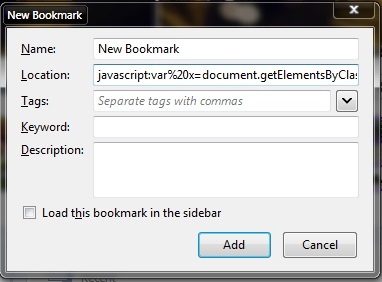 3. add the following code to "Location" box of new book mark and click "Add". 4. now go to Your friends profile or the Profile to which you want to suggest your all freinds. 5. 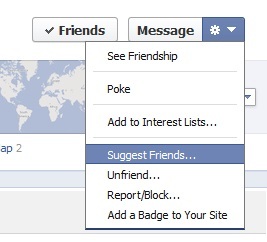 After suggestion box is opened, click on your saved book mark and wait 5-6 minutes you to complete this process. 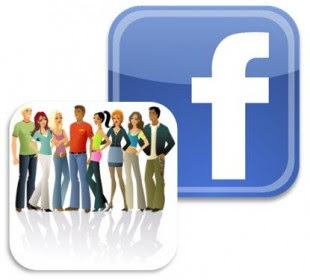 Tips: If you have other facebook ids with more then 5000 friends then you can use those ids to get more friend request to your main account.